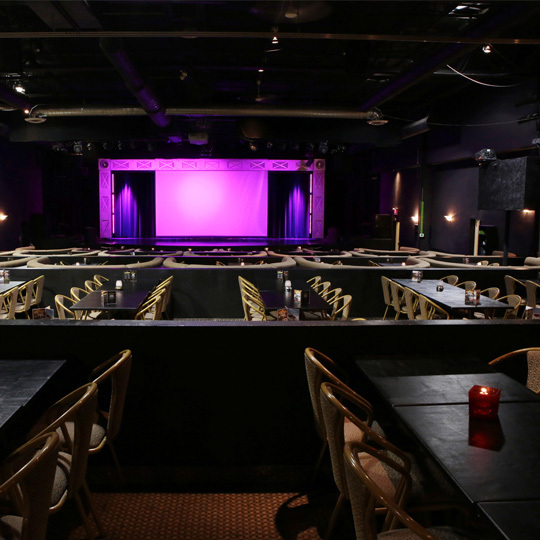 Contact us today to inquire about renting our one-of-a-kind venue for your next private event. From conferences, concerts, dance recitals & other sporting events, our versatile venue can be transformed for a variety of different purposes. While one can appreciate the simplicity of booking their event at a full-service hotel, we challenge you to think of the magical possibilities of booking your corporate event at the Greg Frewin Theatre. WHY US? 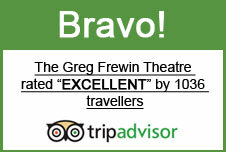 WHY THE GREG FREWIN THEATRE? Let Greg Frewin Theatre infuse a little bit of magic into your celebration; our theatre has become an area favorite for many planners. Our venue offers 50ft X 40ft stage with center and side drop screens, dinner seating for over 650 people and state of the audio/video technology that will enhance any event. What else can we offer? Let us tell you! IT'S JUST YOU & YOUR VALUED GUESTS AT THE THEATRE! With only a single purpose – all of our dedicated energy and concentration is place on your event, and your event alone. The spotlight is focused on ensuring your event is seamlessly executed to your perfection. GRAND CHAMPION OF MAGIC – MR. GREG FREWIN! Imagine including in your event a special magical performance by the champion himself, Greg Frewin and his team of live tigers & wild animals. Performances can be customized to best suit the needs of your event & audience. • Just TONS of Hospitality!!!! We used the Greg Frewin Theatre for the Niagara Falls Elvis Festival, and it was one of the best decisions we could make. From the planning stages all the way through to execution, Greg Frewin Theatre's professional staff went well above and beyond my expectations. it was a real dream-come-true kind of experience! I very much look forward to doing it all over again with them, next year.